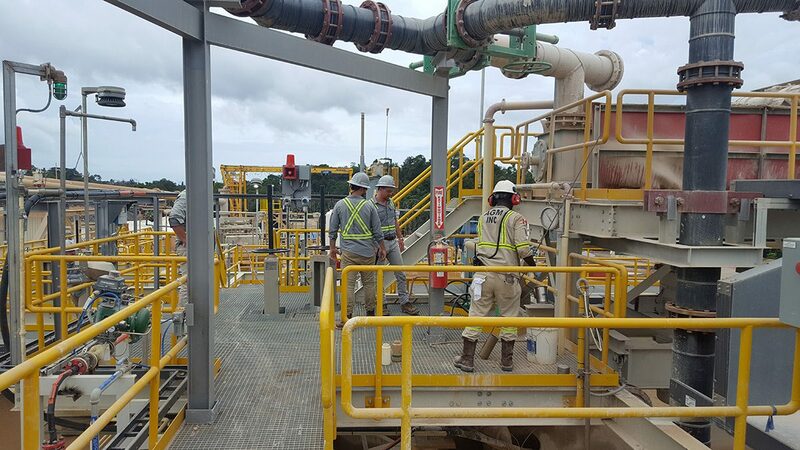 In 2016, JDS was contracted to provide engineering, procurement and construction management services to Guyana Goldfields Inc. for the expansion of their processing plant at their Aurora Gold Mine in Guyana, South America. 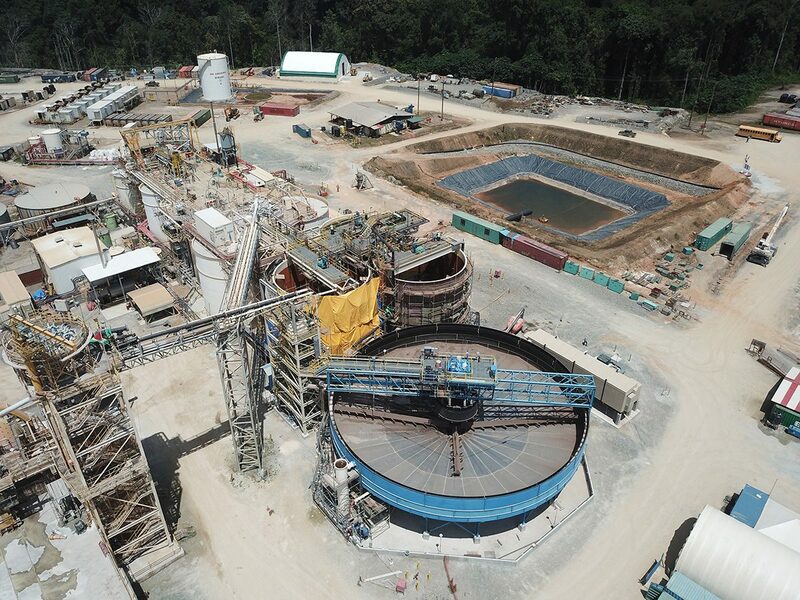 Phase 1 of the expansion was designed to increase the hard rock throughput rate from 5,600tpd to 6,600tpd and an improvement in gold recovery of approximately 1%. 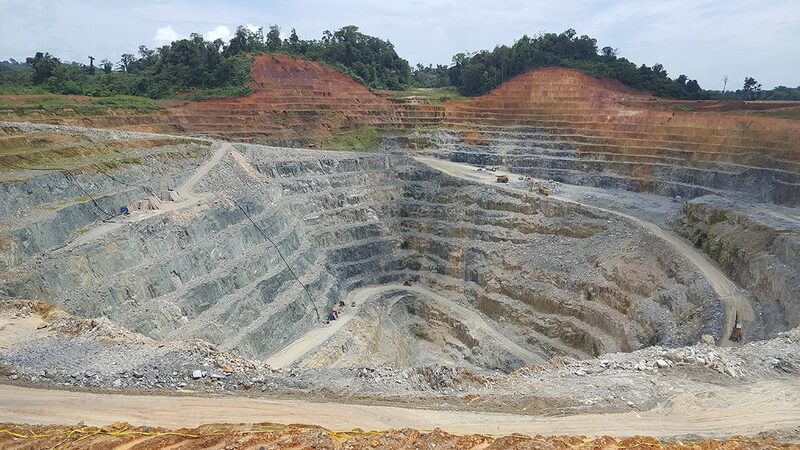 Phase 2 of the expansion was designed to further increase the hard rock throughput rate to 7,500tpd and improve gold recovery by an addition 1% to 2%. 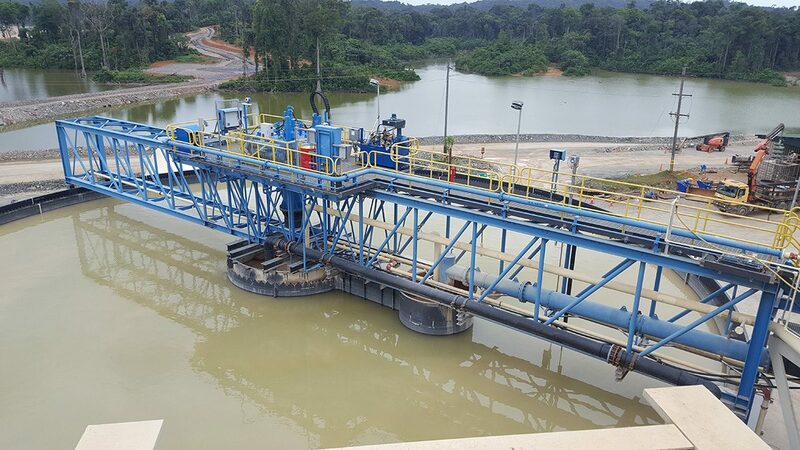 JDS was responsible for the detailed engineering, procurement and construction of the expansion with a mandate being to provide a low capital, fit-for-purpose solution to meet the objectives of the project. Leaching circuit expansion, including the addition of three (3) leach tanks. Elution circuit expansion, including a duplicate elution column and acid wash system and modifications to the existing electro-winning circuit. 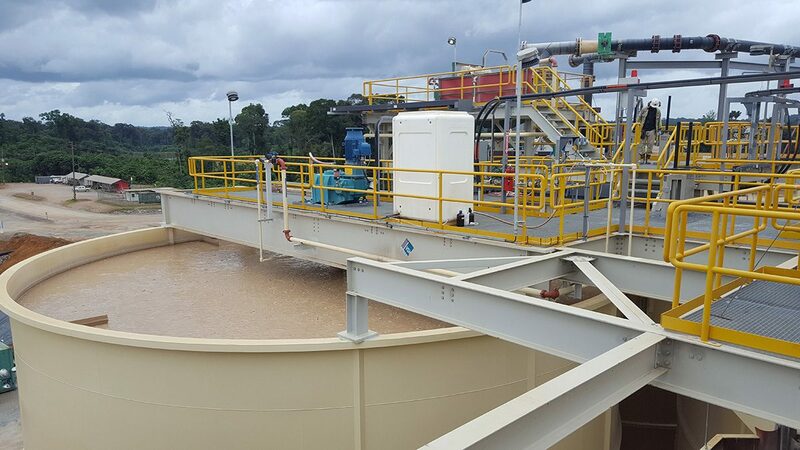 Addition of a high-rate pre-leach thickener including flocculent batching and dosing system. 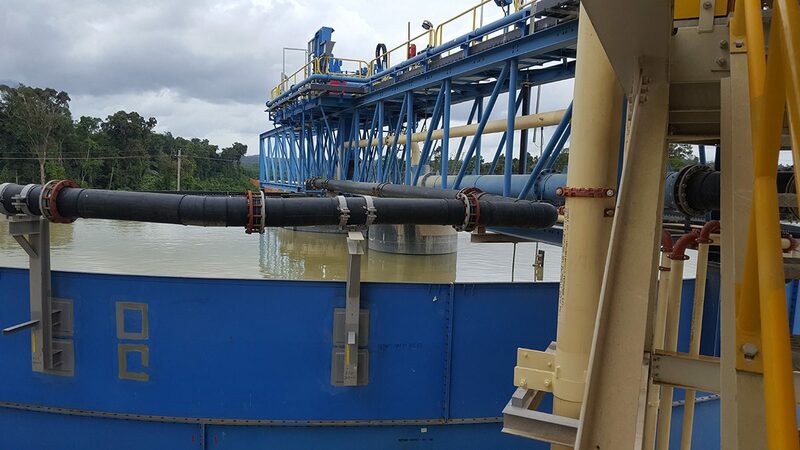 Carbon management systems, including a fine carbon recovery system and carbon attrition system. All process plant modifications to accommodate new and relocated equipment. 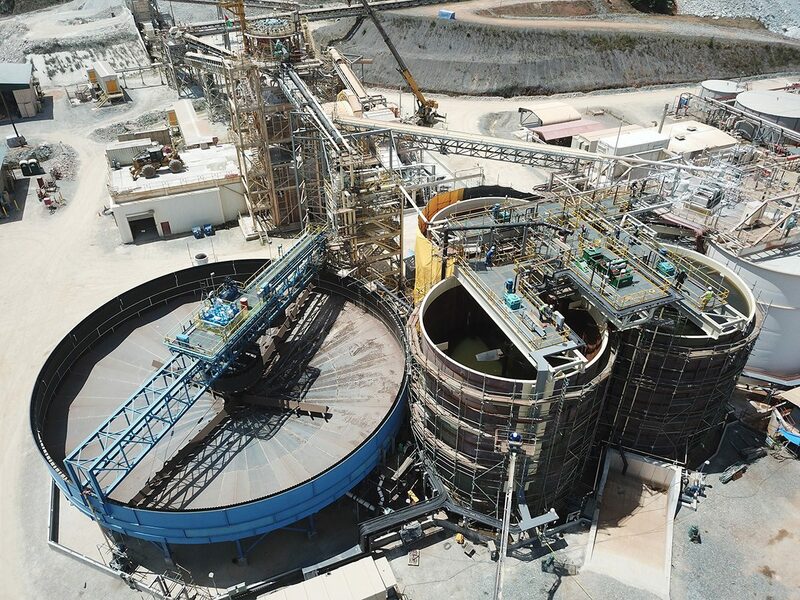 Phase 2 of the mill expansion consisted of the installation of a pre-crushing circuit and included the incorporation of a jaw crusher, apron feeder and cone crusher from the previously purchased Hope Bay Mill, and the procurement and installation of conveying systems and chutes to allow for the system to be integrated efficiently and cost effectively into the existing process infrastructure.